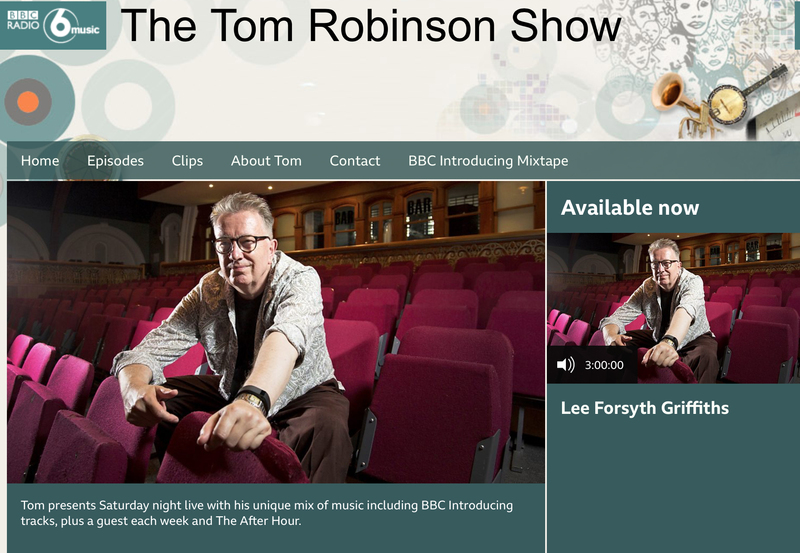 More UK national airplay has been coming in for Wisconsin’s rising star JUICEBOXXX – On Saturday night (15/09/2018), broadcasting legend Tom Robinson aired the new single RIPPING UP MY SOUL (taken from the newly released NEVER SURRENDER FOREVER EP out now ) BBC RADIO 6 MUSIC across the UK. CATCH JUICEBOXXX in the UK this October…. Don’t forget to keep update with MARTIAN PR on INSTAGRAM. Follow us.